Once you get to Cancun you will be more than ready to explore the city! But how will you get around? Let us show you the 4 best ways to get around town (while still looking good at the same time). Scooters and mopeds are some of the most common ways for locals to get around town, so why not you too?! Skip all the traffic and arrive at your destinations much faster while enjoying a fun ride as well. These specialized vehicles seat two and will take you all over town and even off on those jungle roads or the beach. Speed all over the city in style and save some money on a rental car by renting one of these instead! They say you never forget how to ride a bike, we hope that’s true for you! Bike rentals are available in many places and will provide you with transportation as well as a great way to exercise and experience the city up close. This three-wheeled motorbike will definitely catch some stares on the street. 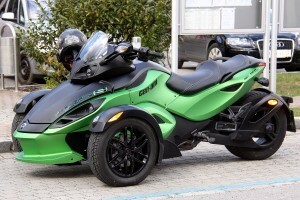 Similar to an ATV, the Spyder is a hyped up “cooler” version and will get you around town just as easily. 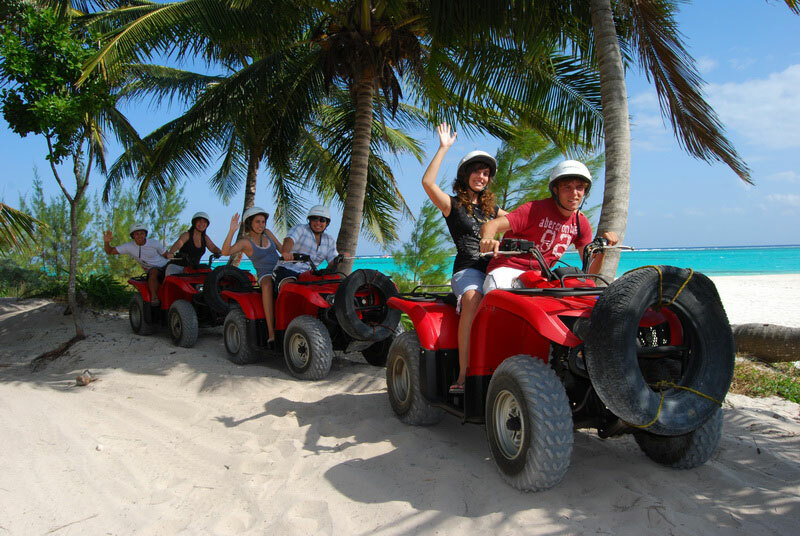 Busses and Taxi’s will of course always be an option for you as well as renting a car, however, we think these 4 ideas are new and exciting and will really enhance your Cancun vacation! If you haven’t booked your vacation yet then do it now!